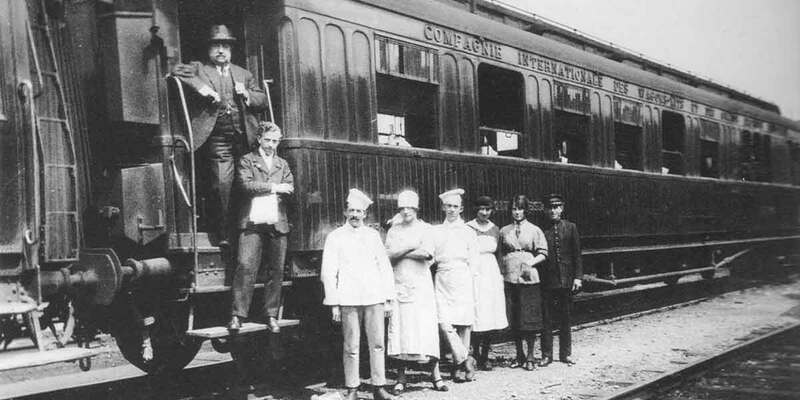 A family institution, the school's history dates back to 1887, when young Charles Bouvier joined the International Wagon-Lits train company and became in charge of the banquets served aboard the French presidential train. The family collection of a thousand historical menus decorates the walls of the school's restaurant named Le Charles in his memory. He was made Chevalier de la Legion d'honneur in 1928 for 44 years of service. 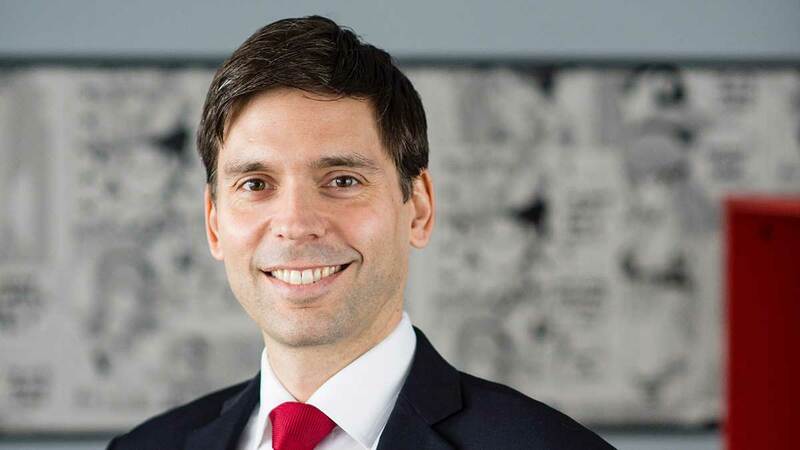 The school is now run by Arnaud Bouvier, his great-grandson, as the 4th generation involved in the luxury hospitality industry. Paris is the best place in the world to study the management of luxury hospitality. The school's campus in Clichy is ideally located close to the center and offers large spaces including a restaurant for the student as they always have lunch with us. 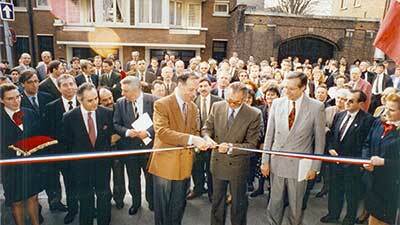 In 1991 a campus in Tourcoing, north of France, was opened by Paul Dubrule, co-founder of AccorHotels. This school is now independant and offers many programs outside of the hotel industry. The school opened its own campus in London in 2005, students today can study each and every year of the programme in London directly at London South Bank University. 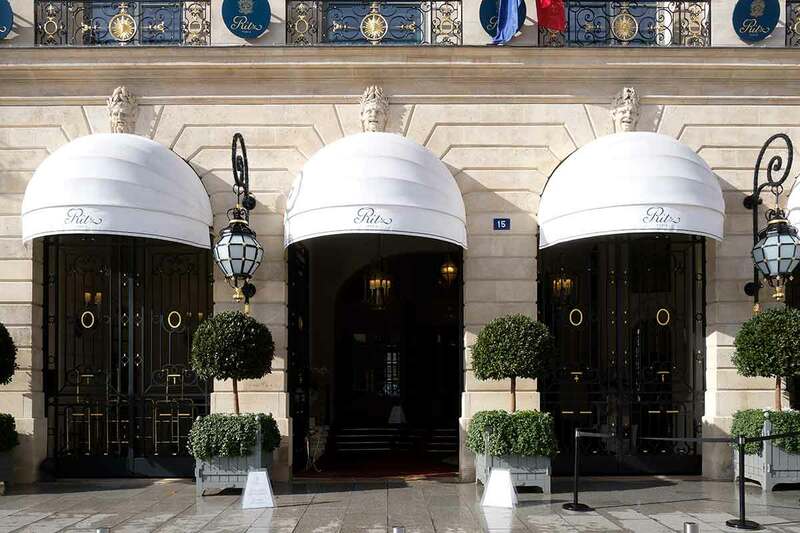 Founded in 1992 by the Bouvier family as ISGH, the school became ESHotel, ESH Paris and finally LH Luxury Hotelschool. 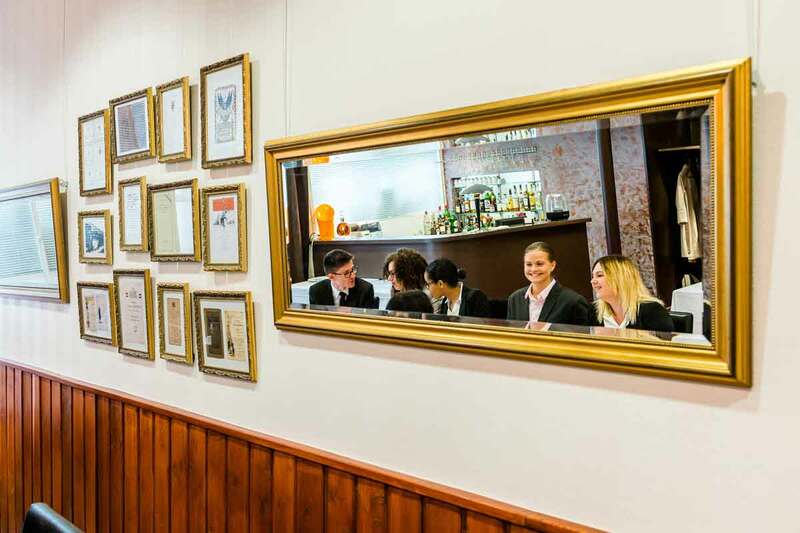 The school trains the future leaders of the hotel industry like its Swiss counterparts, but specialised for the luxury industry. The school opens a campus in London in 2005 and adds a fifth year specialised in strategy and leadership to its program. The campus in Clichy, Grand Paris, is extended to 14.000 square feet. Academic partnership with London South Bank University in 2013 to deliver the Master of Science in International Tourism and Hospitality Management in Paris. 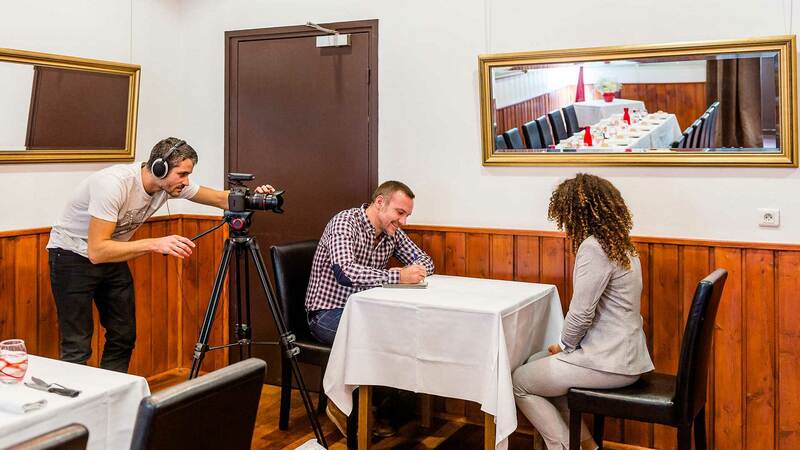 This program is the only Master's degree in a French hotelschool. The French bachelor is replaced by the UK Bachelor's degree in 2017, and again the school is the first in France to offer a University Bachelor's degree, the equivalent of the French licence. We are demanding with our students and our students are demanding in return. This high level of expectation is what allows us to reach such a level of quality called excellence.